06 Apr What should you do after a car crash? When there’s a car crash your first instinct may be to not move your car so that when the police officer get to the scene they can investigate the scene. Unfortunately, your instincts are very wrong. But before we go over what’s right, you should take as many pictures as you can from the scene of the crash. 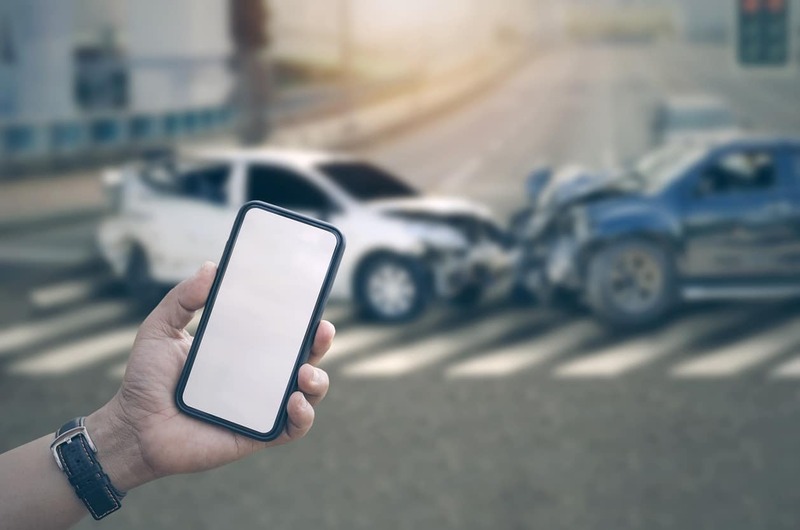 This includes taking pictures of your car, the other car, the condition of the road, the names of the road, and a picture of the occupants of the other car. Time and time again we have seen stories change, or people just not remember how things really happened. Of course all this needs to be done when it is safe for you to get out of your car. Your safety and wellbeing are of the utmost importance. Therefore, do not get out of your car if a crash happens in the middle of a highway or if you could not possibly do so without endangering yourself or your loved ones! This could be very dangerous! Second thing you should do, is to move your car to the shoulder, side, emergency lane, or median or to a place otherwise removed from the roadway if your car can be moved without a tow truck. Georgia law specifically allows you to do this and you can advise the other driver to comply with Official Code Georgia Annotated, O.C.G.A., § 40-6-275. Furthermore, you will not be held liable or at-fault just because you have moved your car to the shoulder of the road. No matter what happens, YOU HAVE TO REMAIN AT THE SCENE OF THE CRASH until you have done all of the above. Every such stop must be made without obstructing traffic more than is necessary.